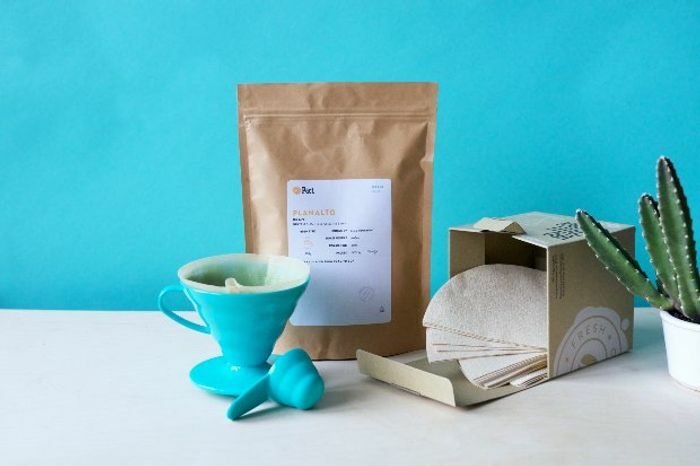 Coffee enthusiasts rejoice: London-based coffee company Pact are offering readers of The List two exclusive offers to help get you started on your journey towards drinking better-tasting, ethically sourced coffee. Pact provide caffeine lovers in the UK freshly roasted coffee from all over the world. Their handy and flexible coffee subscription service delivers the goods right to your door. All coffees are ground and packed within seven days of being roasted so you’re guaranteed a fresh cup. To make the most of this offer, visit Pact and use either code LISTV60 (free kit) or LIST5OFF (£5 off) depending on the discount you’d like. Await your delivery and enjoy fresh coffee on us. The subscription service is easily altered, paused or cancelled any time. What do you think of this List voucher?